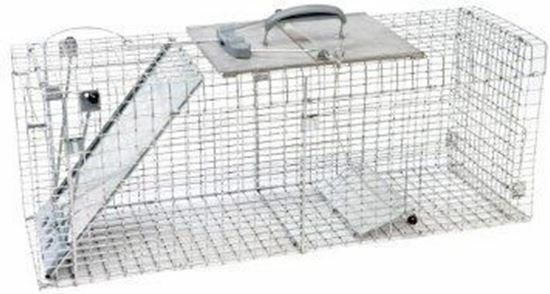 Designed by trapping experts to be the most effective, reliable and durable trap of its kind. Its design allows trappers of all experience levels to capture, transport, and release small animals with ease. Trap is made with galvanized steel for optimum resistance against rust and corrosion, ensuring many uses and a long trap life.